マルコ (marco) Revealed New Single Details + 雨路 (amaji) MV Spot | VKH Press – J-Rock & Visual Kei Coverage Worldwide! 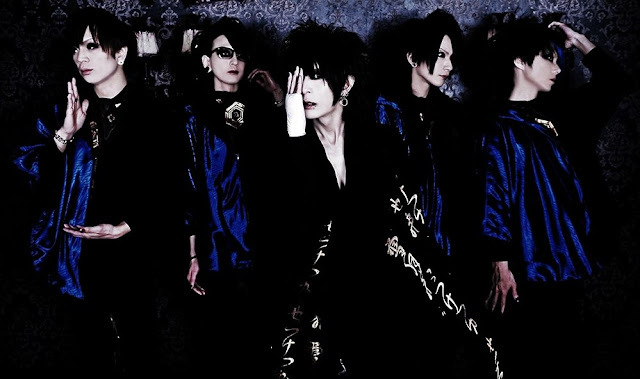 As we reported earlier, マルコ (marco) will be releasing their 4th single 雨路 (amaji) on May 11th. The CD is going to be available in two different types. A MV sneak peek is already available too, so don't forget to watch it!